What exactly is the 802.11 Standard? - Blogger I.Q. You are here: Home / Blog / What exactly is the 802.11 Standard? What exactly is the 802.11 Standard? The following article tries to throw some light on what is the 802.11 standard for wireless networks. IEEE 802.11 technology is a set of specifications related to the physical layer & media access control (MAC) for implementing wireless LAN in certain frequency bandwidths. They are created by Institute of Electrical and Electronics Engineers LAN/MAN Standards Committee. The base version was released in 1997 and has amendments made to it thereafter. With every amendment, an alphabet is suffixed to show the improvements made which would be defined in the standards. As the general misconception goes Wi-Fi does not stand for Wireless Fidelity. The term was coined by a brand-consulting firm called Interbrand Corporation. 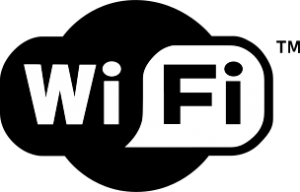 The name, then became, Wi-Fi standard which was a little more easier to remember for a common man when compared with IEEE 802.11b Direct Sequence. Wi-Fi can be generally less secure than the regular Ethernet (wired) connections as there is no physical connectivity required. 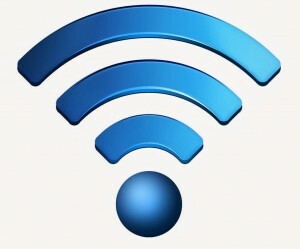 These days Smart phones, laptops, game consoles, TVs can connect wirelessly to the WiFi modems.